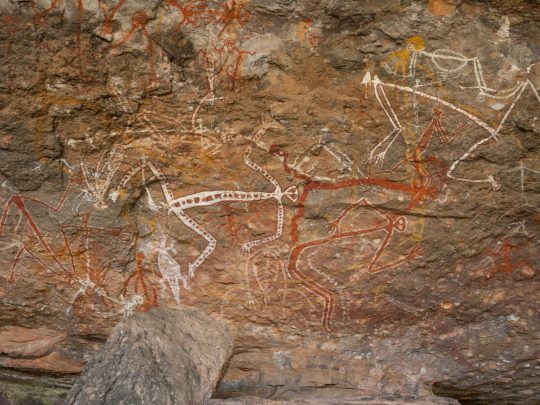 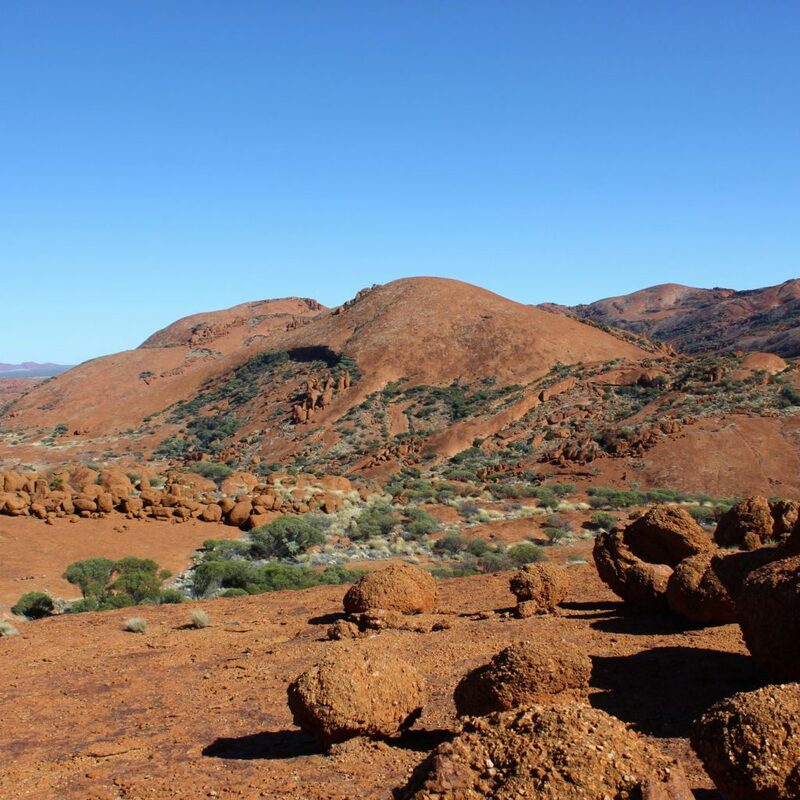 Aboriginal culture still lives strong in the remote Central North of Australia – one of the last areas settled by Europeans. 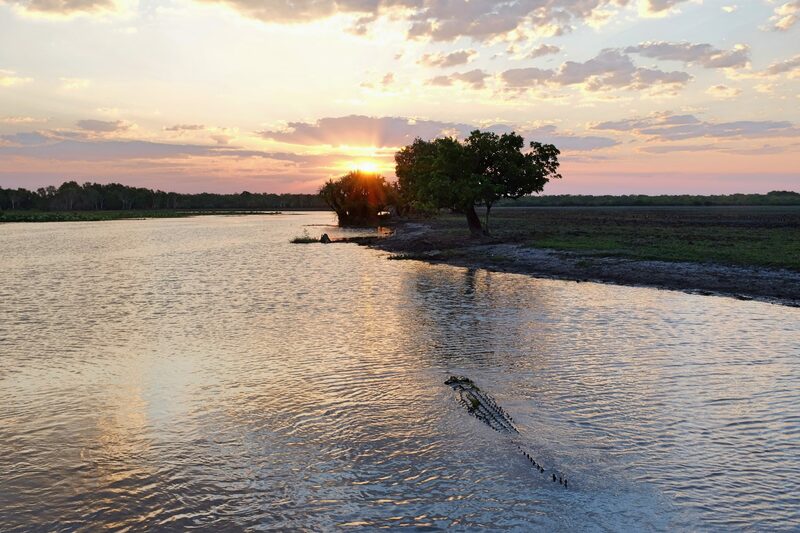 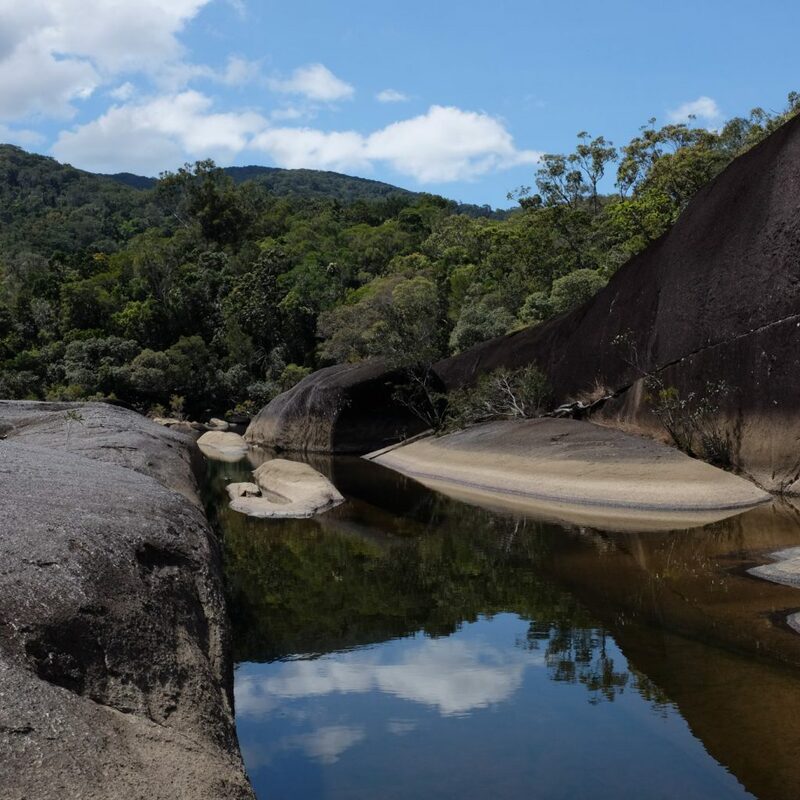 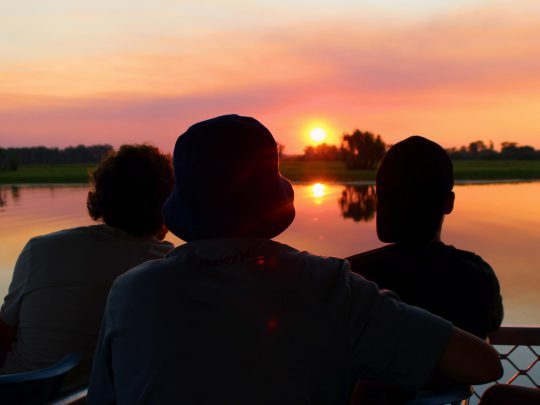 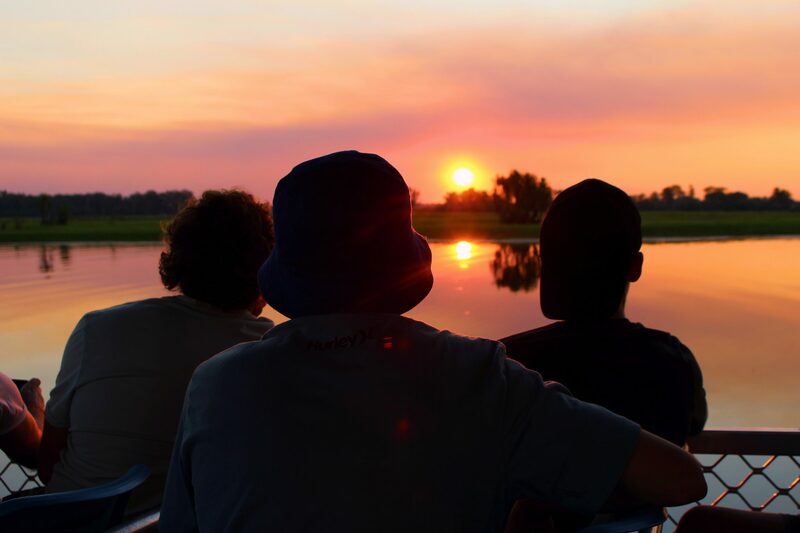 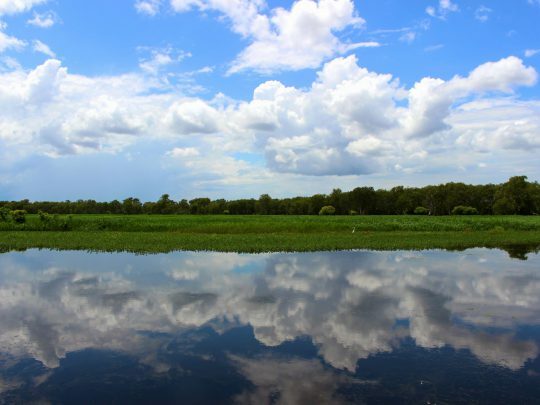 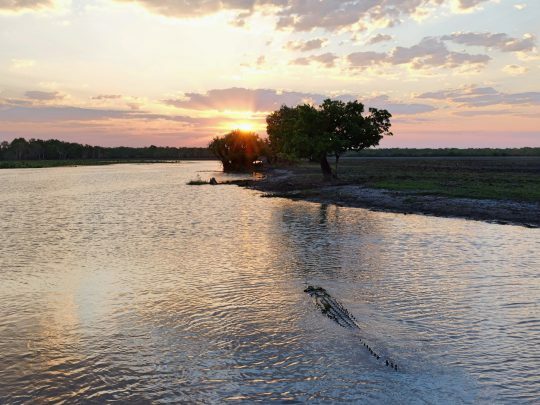 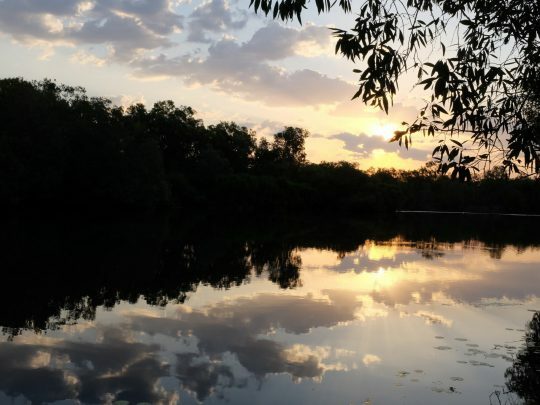 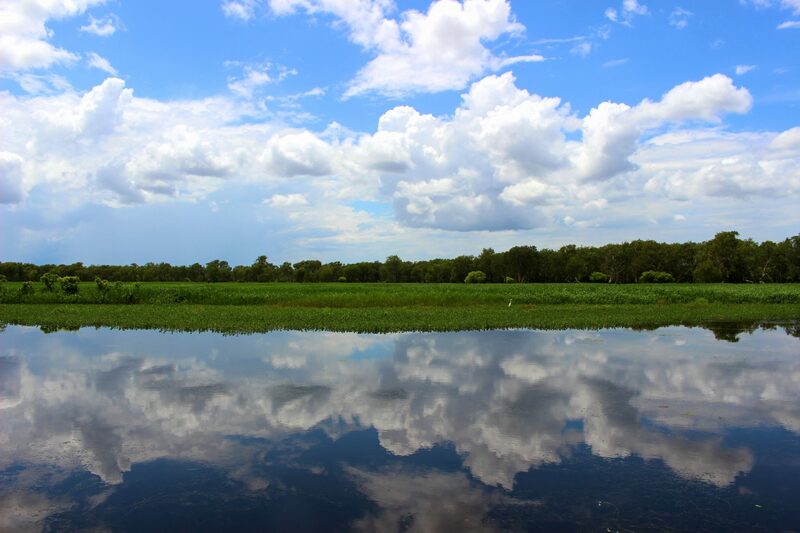 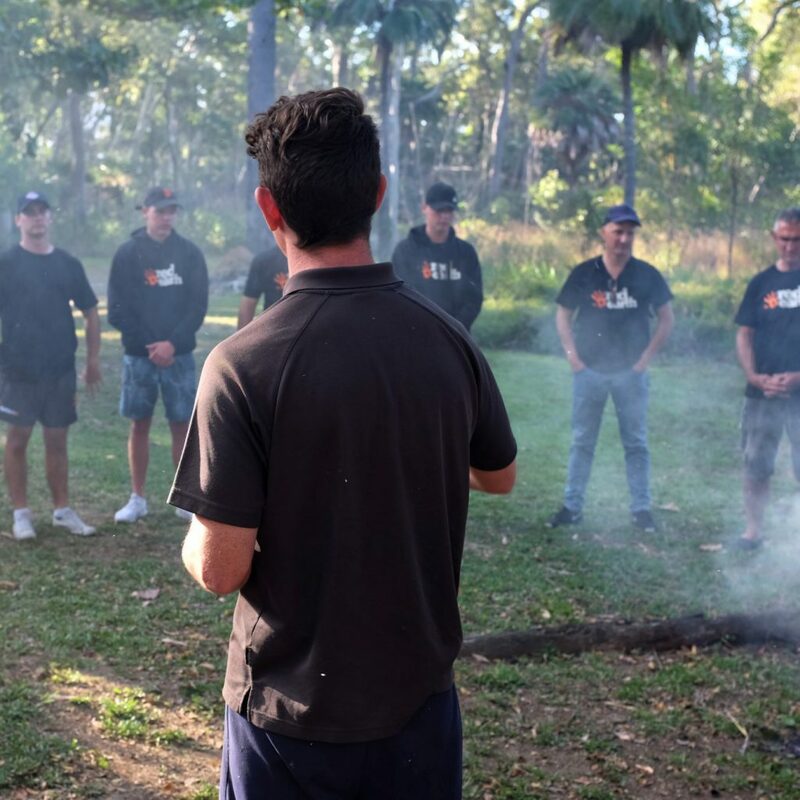 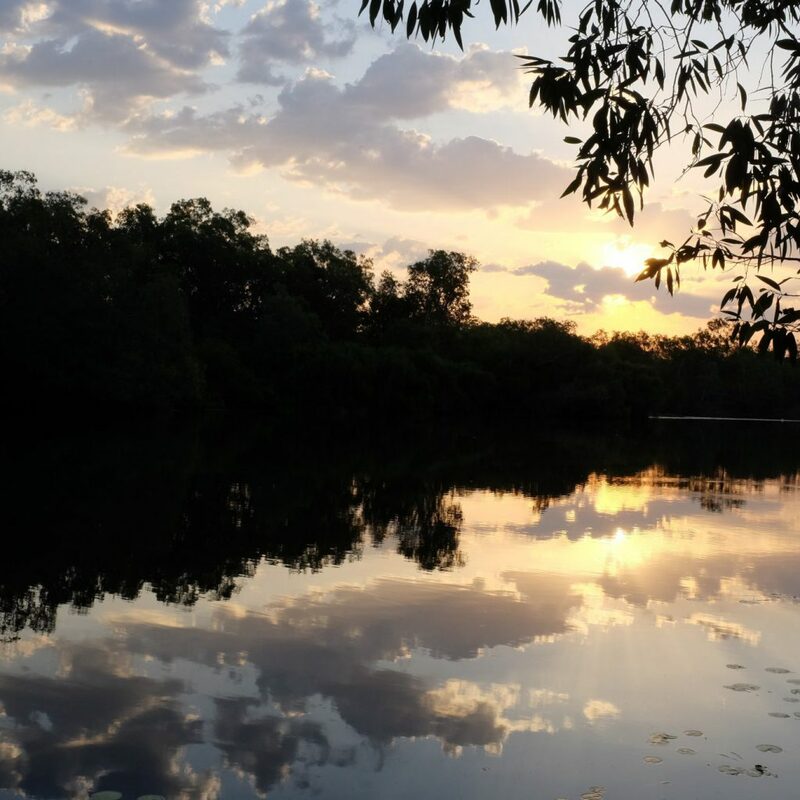 Nestled by the Arafura Sea, Arnhem Land is home to hundreds of Indigenous Homelands and communities spread across 100,000 square kilometres of breathtaking wetlands, rivers, mountains and coast. 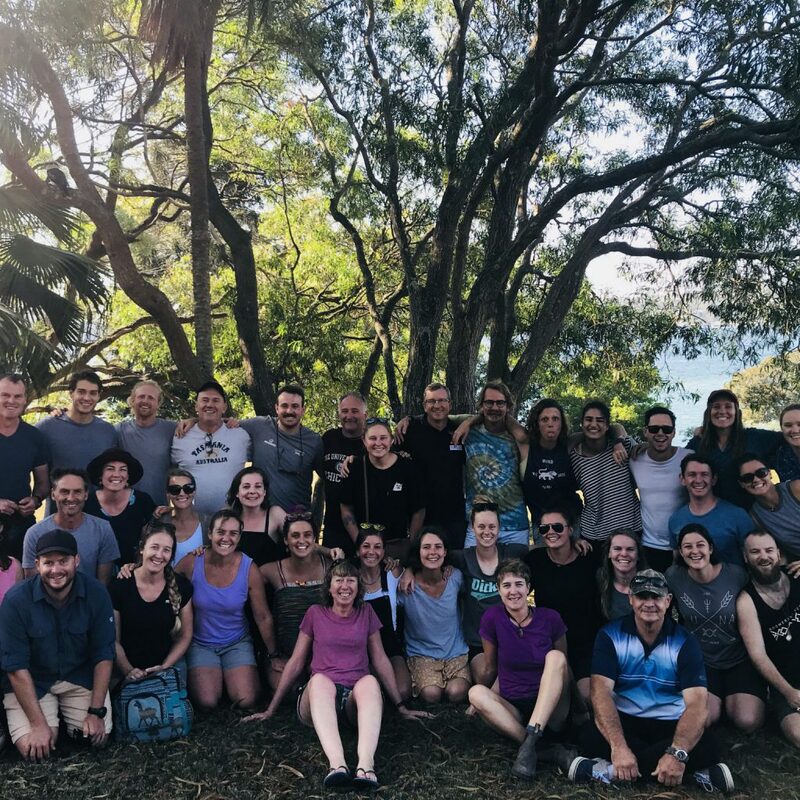 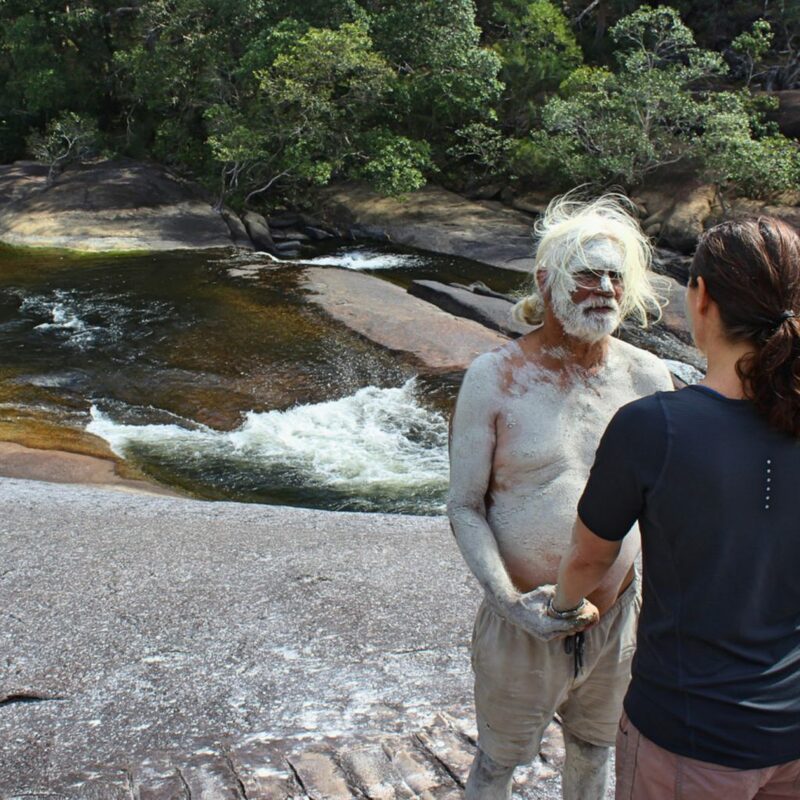 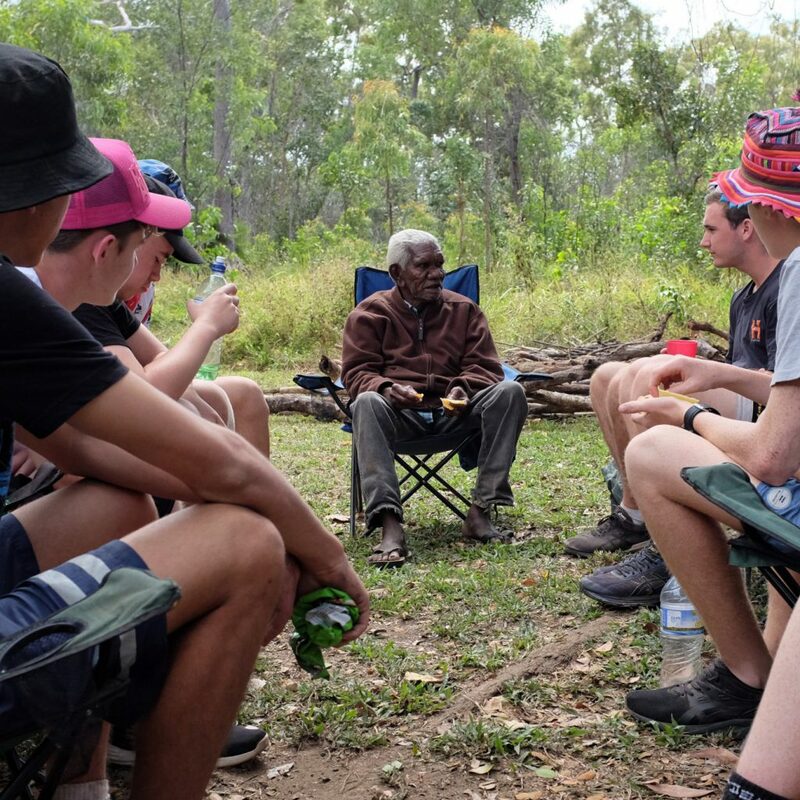 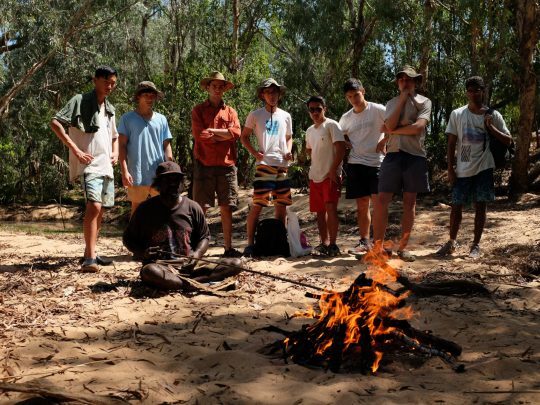 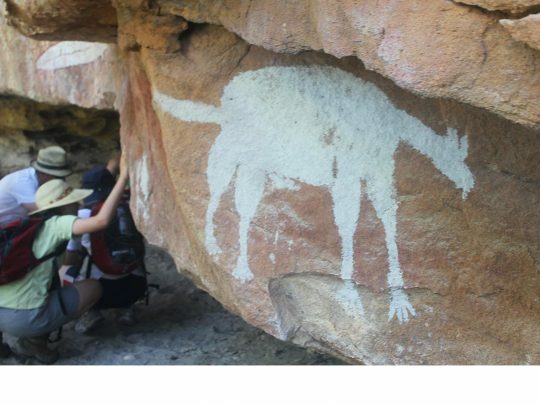 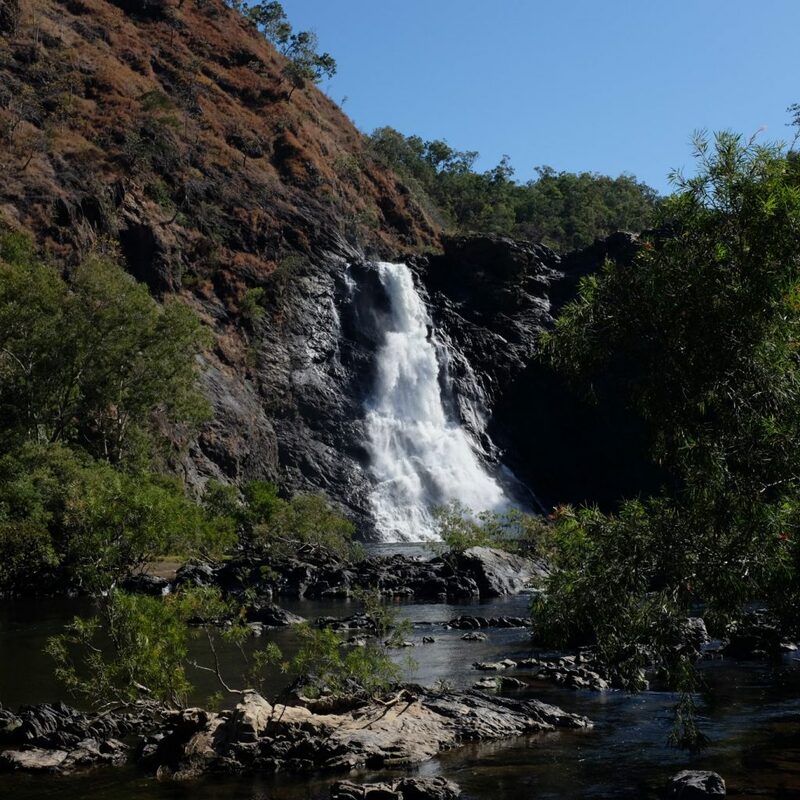 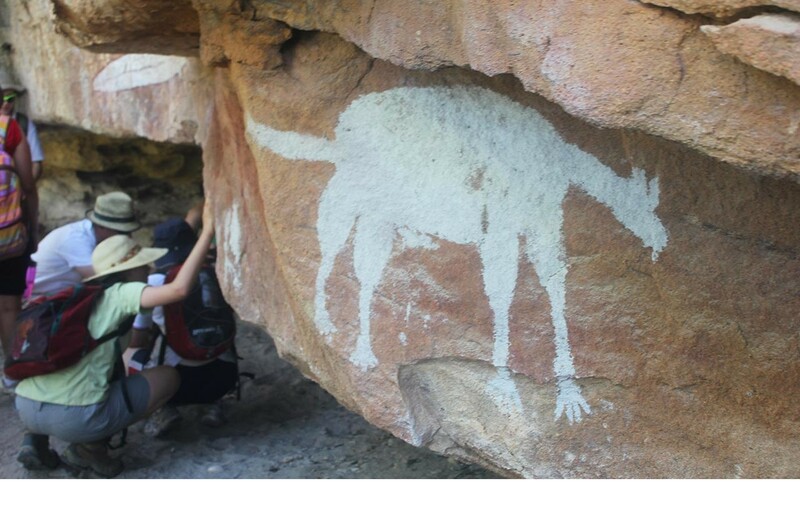 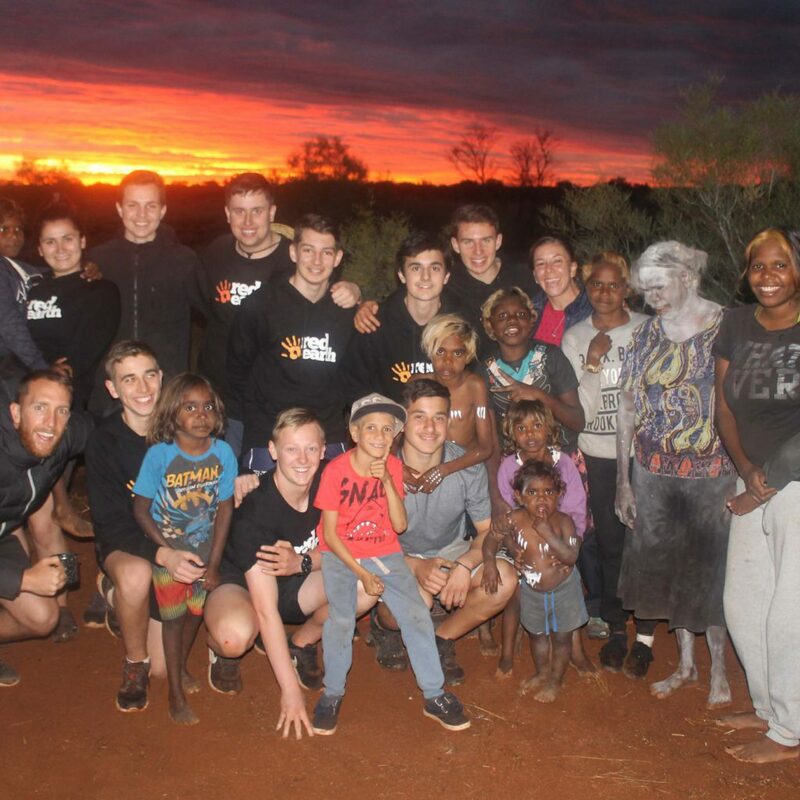 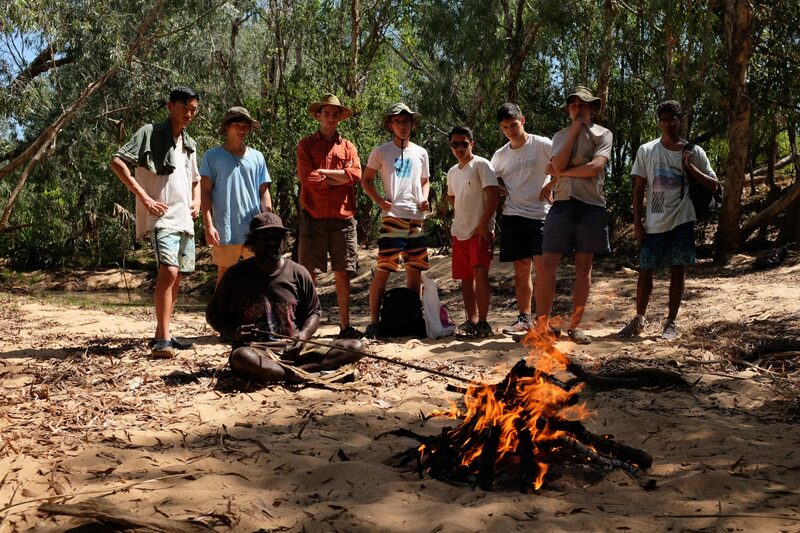 Arnhem Land really is Australia's last wild frontier, an opportunity to step back in time and experience authentic Indigenous culture and natural beauty at it richest. 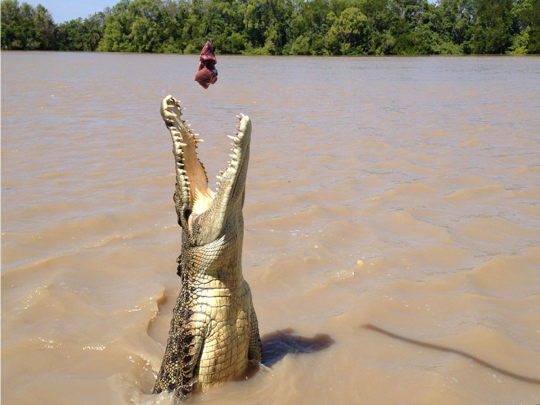 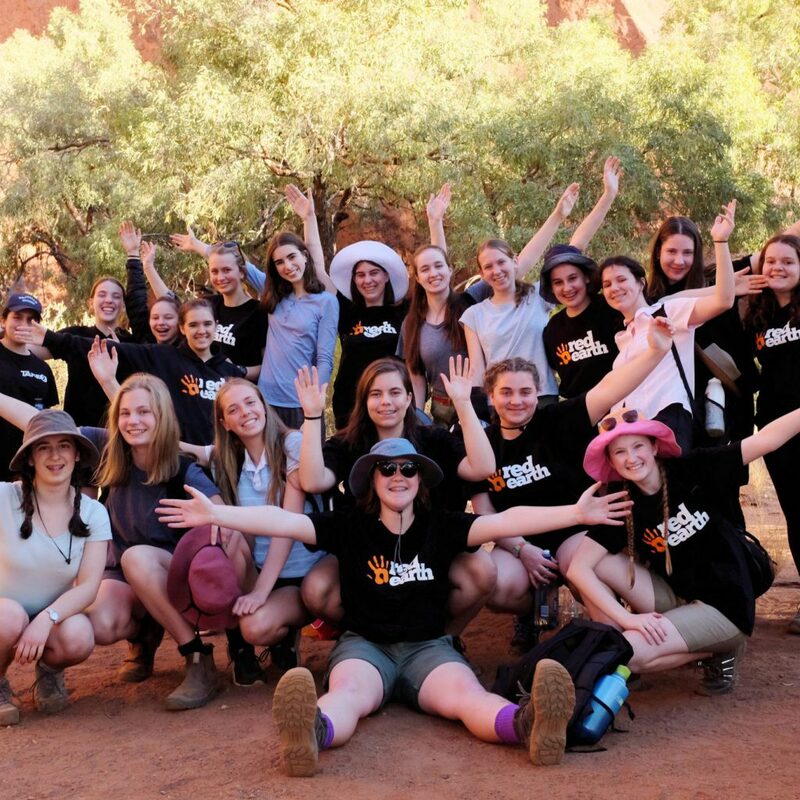 Jumping Crocs on the Adelaide River - a spectacle and a safety lesson!